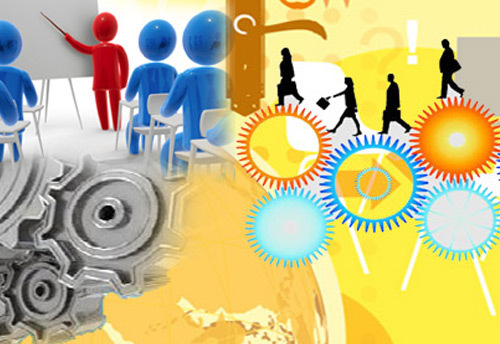 Panaji, Mar 25 (KNN) To scrutinize and empanel institutes as skill training providers under a scheme that provides incentives to industries for training prospective employees, the department of industries has constituted a committee. The committee will be headed by the chief executive officer of Goa Investment Promotion Board, Vishal Prakash. Under the Goa State Incentives to Encourage Investments Scheme, 2017, also called Umbrella Scheme, the state government is willing to reimburse 60% of the training costs incurred for prospective employees subject to a maximum of Rs 60,000 per employee and Rs 7.2 lakh per industrial unit, per year. After scrutinizing applications, the state committee will issue a certificate to the eligible institutes under the appropriate scheme, the notification said. The government is offering the incentives to industries which take in prospective employees who are trained at these skill training institutes.